For this podcast, we go down under to Brisbane, Australia. 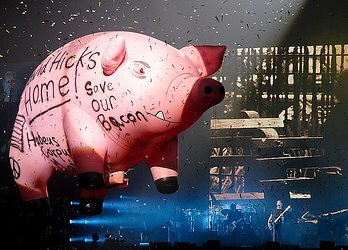 Roger Waters live at the Brisbane Entertainment Centre, 5. February, 2007. This is the perfect podcast to listen to while you’re cleaning windows. Doctored for supersound… Enjoy!